There is always a possibility of encountering rebar, conduits, or structural cabling during cutting, coring, or drilling of concrete or asphalt. That’s why DeAndrea Coring and Sawing offers Ground Penetrating Radar (GPR) services and was one of the first companies of its kind to offer this service in conjunction with our extensive sawing resume. This service ensures our customers that before drilling or sawing begins, you are aware of what lies beneath the concrete surface. This information keeps the construction site safe and helps determine proper time frames and budgets before drilling or sawing takes place. Our technicians have the expertise to provide accurate information on any project scan, large or small. Additionally, our technicians are insured to provide GPR services, giving you piece of mind knowing that we stand behind our work and its accuracy. Reinforcing Steel Detection: Rebar and post tension cables can cause serious problems if not detected before drilling or sawing begins. Safety is always a concern, however, maintaining structure strength is just as important. Our technicians systematically section off, and scan all areas affected to insure safe drilling and sawing can take place. Whenever you are preparing for renovation or repair work on concrete, it is highly recommended that GPR is deployed. Some of the common projects that require GPR for reinforced steel are conduit installation, plumbing systems and drains, fire detection equipment, and HVAC installation. Electrical Conduit: Unexpectedly coming in contact with electrical conduits when sawing or drilling can have catastrophic consequences. High voltage wires can seriously injure on-site workers. It can also cause power outages, cause delays and drive up costs. 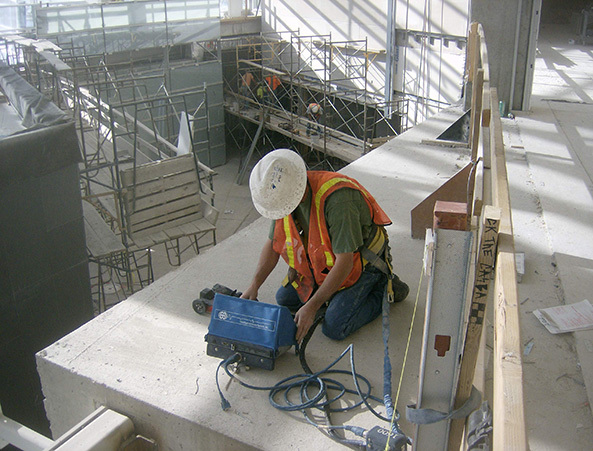 Our GPR services provide a “window” to possible electrical obstacles to insure a safe and efficient construction project. Voids: Undetected voids below concrete or asphalt surfaces are susceptible to collapse if disturbed. A GPR scan can identify areas that have experienced erosion and have caused dangerous voids.  Call us today to learn more about this very important service and how it can help your project be safe, efficient and profitable.